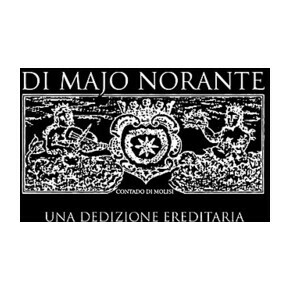 The Muscat Apianae DOC wine of the Di Majo Norante winery comes from an ancient vine cultivated since 200 b.C. with the name of Apicia, Apicius or "Apianae” and it was very common between the Popes. 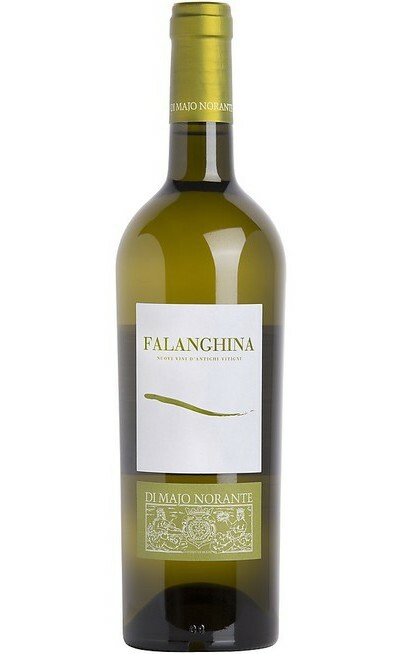 According to Colummella and other Georgics, this wine is sweet with Muscat taste. 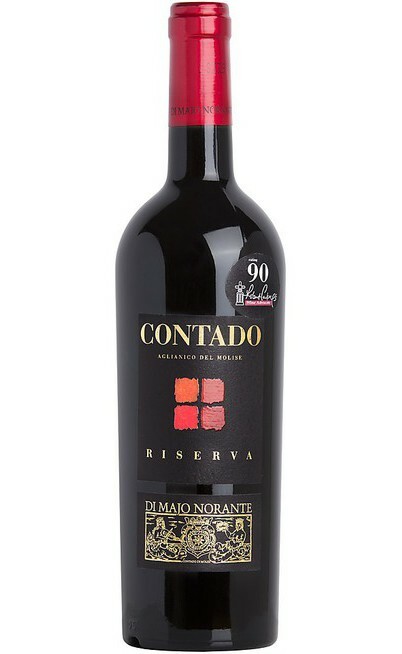 The grapes used belong 100% to the DOC area of Camarda in Molise and it is located at 100 meters above the sea level on a clay and sandy soil. The cultivation method is the vertical-trellised with vines which are 15 years old. 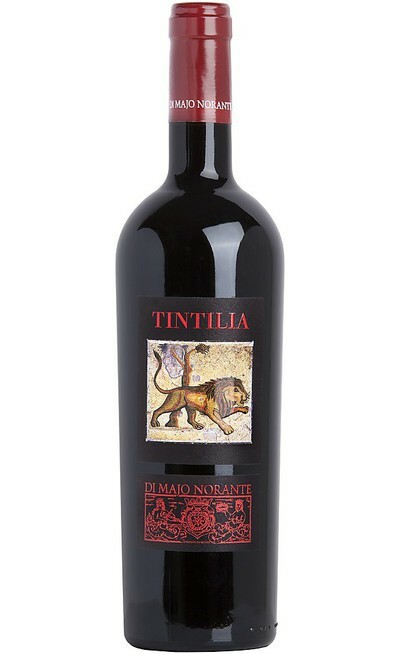 The harvest takes place in October but the difference is made during the wine making process. The grapes have to wither on the plant and then it takes place the cold maceration in a refrigerator to exalt its aromas. It follows a soft pressing of the entire berries. The must ferment slowly at 17°C. 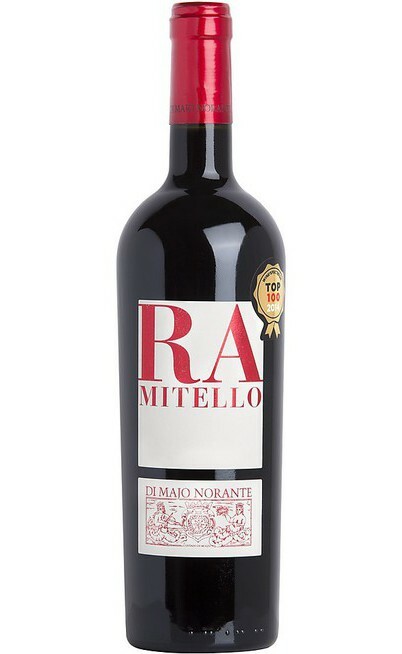 The malolactic fermentation is partially developed and the aging lasts 1 year in steel tanks and 6 months in bottle before being commercialized. 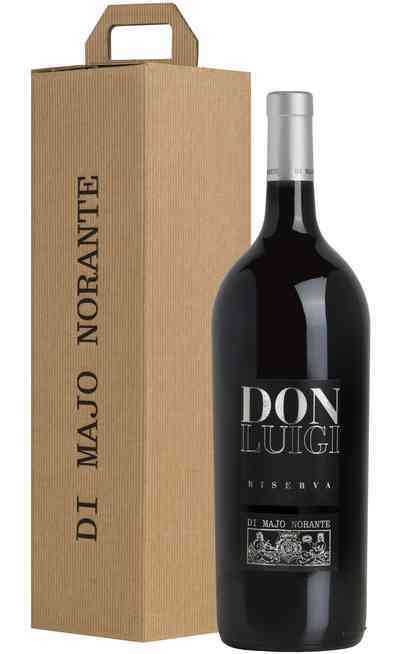 The proof is 14,40% and the acidity is 6,05 grams per liter. 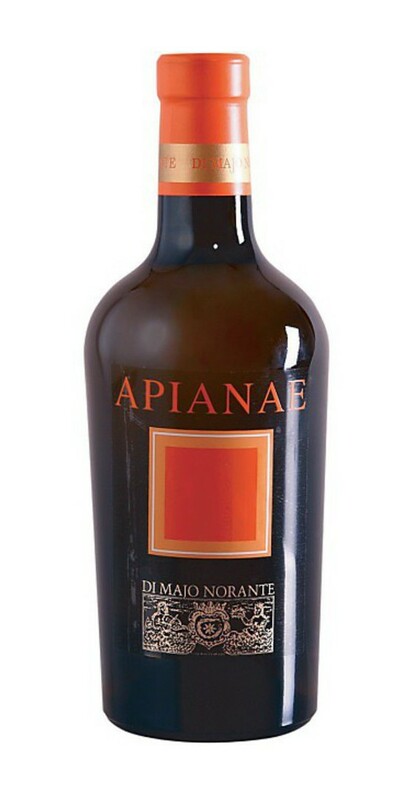 The Apianae DOC Muscat of the Norante winery from Molise has a light but bright gold color with some amber reflections. The perfume is intense and fresh with special orange blossom honey hints. 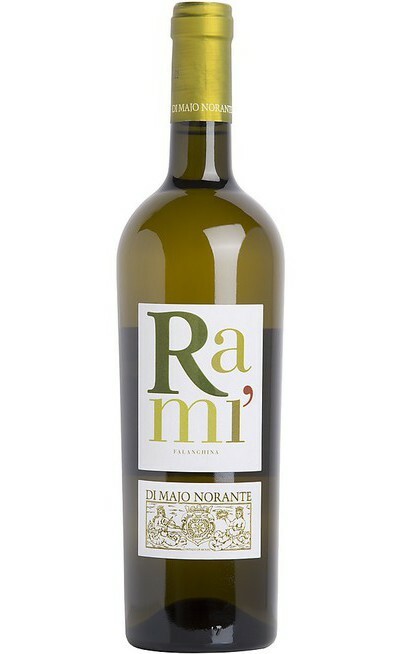 It is a wide wine with a Muscat taste, rich with remaining sugars and a dry aftertaste. It is suggested for meditation moments or for informal meetings with colleagues. 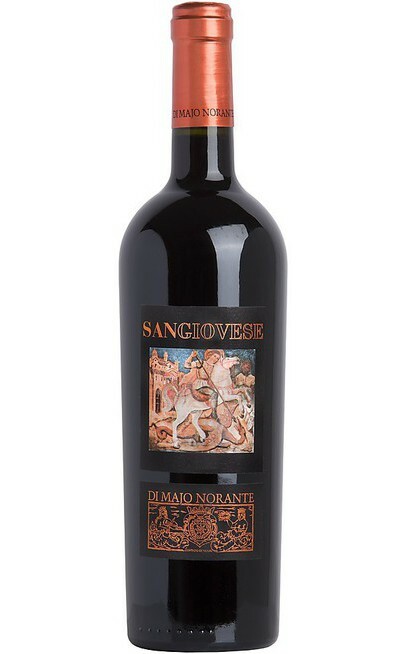 It is perfect with sweet or salad appetizers, with olive, mushrooms or artichokes pates but also with jam and cheeses. It is very good with sweet gorgonzola. It has to be served between 10°C and 12°C in a Renano wine glass.